Marketing Automation- We handle the technology. You handle the dialogue. Enhanced market automation reduces manual work and instead creates space to focus on your digital strategy. Welcome, engage and build a long-term customer relationship with automated marketing. 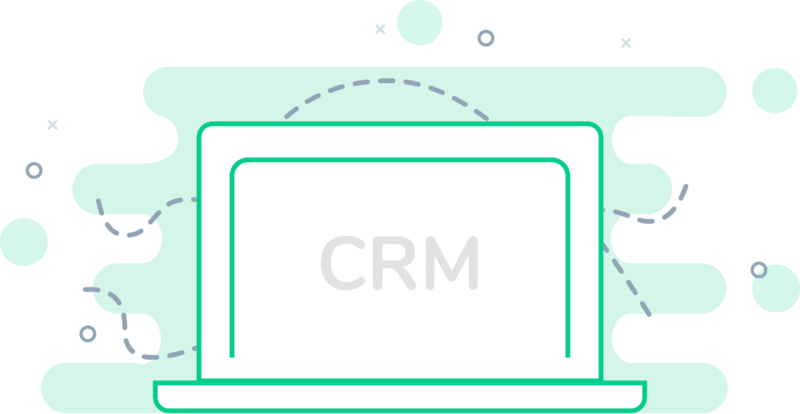 By integrating with your company’s CRM system, you can send targeted campaigns to all of your target audiences. Integration with Rule is fast and easy – and suits all companies. Rule reports to your CRM system and you can view all activity directly on the customer card. An abandoned basket can easily be captured through an automated reminder. By setting up automatic reminders via email within the next 24 hours, you can effectively increase the exit rate. Include pictures of the products that are left in the shopping cart and have a clear link back. Spice it up with an offer and fast delivery to encourage the customer to complete the purchase. Some purchases can’t be completed when the product that the customer wants to buy is simply out of stock. By sending an automated mail to the customer, you can inform when the item is back in stock and in this way call for a purchase. This raises the closing frequency and eventually the conversion, as it is already known that the customer previously showed interest in the product. One of the best tools in digital marketing is automail. This is email triggered on the customer’s behavior or activity and sent out automatically. This reduces manual work, and by setting up a series of automatic mail, you always ensure that you communicate the right content to the customer at the right time. Just because a customer has not purchased or shown interest in your business for a while does not mean that the customer is lost. The former customer may still want to buy your product or service, it is about giving the customer a reason to come back. Using strategized email messages, you can do just that.